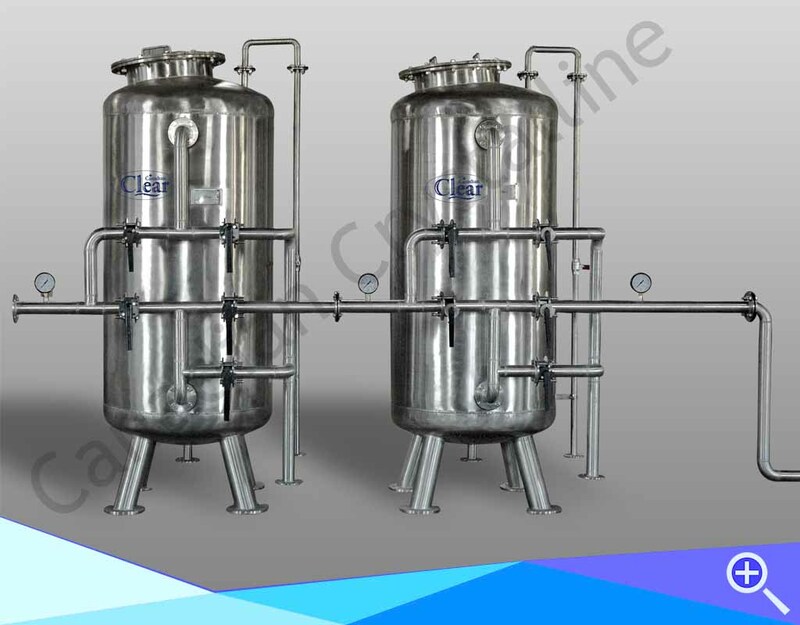 A wide range of chemical dozing equipment is specially designed by Canadian Crystalline for specific water quality requirements. 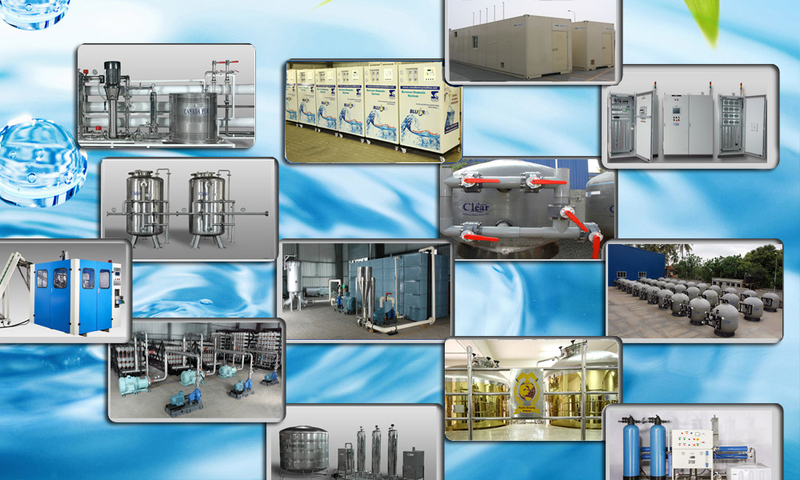 For mineral water industry special TSS and Absorption Filters designed to meet the specific water quality level.Pressure Sand filters are used to purify the water from the impurities that are present in the water through filter bed. The filter beds absorbs the impurities in the filter bed. A backwash is given in a fixed interval to get ready the water for next level of filtration.